America singer, Taylor Swift, who's so obsessed with media paparazzi and very secretive about her love life is ready to commit fully to British actor Joe Alwyn. 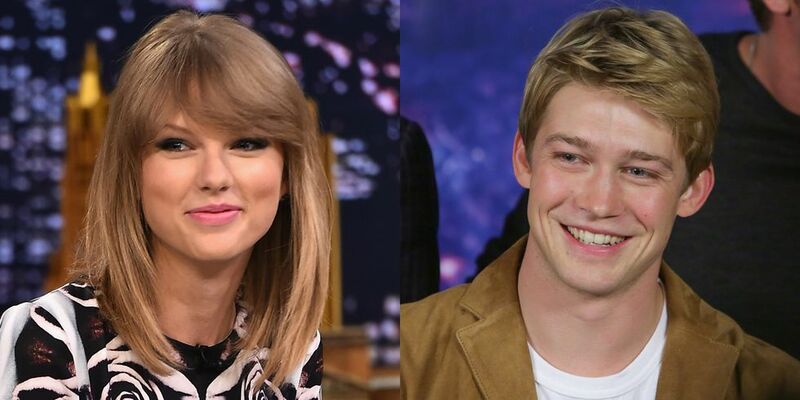 Joe Alwyn is a British actor and he was the one who broke the news that the two were in a Secret relationship which came to limelight last May. Alwyn and his family live in North London's Crouch End and Taylor Swift would like to be near that and the countryside near Soho Farmhouse in Oxfordshire, outside of the city. Apart from living very close to her boyfriend, Taylor Swift has alway love to live in the UK and according to a source, Taylor being secretive hates people trying to sneak up on her and that's one major reason she tries to live a relatively normal life without being disturbed," the source said. The source also added that Swift went undetected in disguises around the city . “Setting down roots is something she’s thought long and hard about. She’s set aside £30 million ($42 million) to find the house of her dreams, which she hopes to one day settle down in with Joe if their relationship continues to grow." The singer also has unique taste for potential property, among them two cooking areas that will afford her enough space to hone her culinary skills. 'Two mega kitchens are an absolute requirement as she wants one near her entertaining area to be kept clean,' the source added. This isn't Swift's only property, of course. Swift has a penthouse apartment in New York City , a Beverly Hills house that ' s also a historic landmark, the Rhode Island beach house where she throws her Fourth of July parties , and a penthouse apartment in Nashville (plus a house there, too). Previously, Swift rented a home in London , then started staying at Alwyn ' s so much that his friends joked "it’s as if she’s moved in with him," a source revealed earlier this year . Taylor's relationship with Joe comes after a string of high-profile but ultimately doomed romances. The singer has previously been linked with actor Jake Gyllenhaal, musician John Mayer and One Direction star Harry Styles, with whom she enjoyed a brief relationship in 2012.